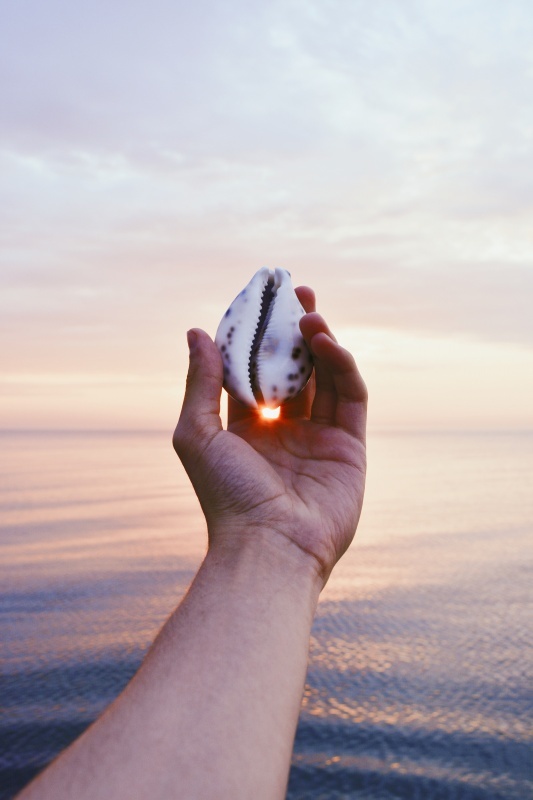 The beaches you’ll find near your gorgeous Anna Maria Island rentals are known for their beauty, white sand, and of course shells. Spending day after day lounging or swimming at the beach can get old fast, but finding a great activity can spice things up a little. Shelling is the way to go. Colorful and pretty shells are the perfect souvenirs to take home from your trip. People from all over the world come to Anna Maria Island for the shells, so don’t leave without a few. Here’s some tips on where and how to find the perfect shells. Obviously heading to the beach is the best way to find a variety of seashells, but some have better pickings than others. Below are four key beaches for shelling, exploring and adventuring on Anna Maria Island. Located at the end of State Route 64 this is one of the favorite beaches for locals and tourists alike. You’re bound to find plenty of pretty shells in the sand here to take home with you. You can turn off Gulf Drive onto Palm Ave or Magnolia Ave to find this stellar and pristine park area. You may be able to find parking by Gulf Blvd. More secluded and unspoiled than some other beaches in the area, you’re more likely to find some special shells that are more intact than some of the other nearby beaches. Explore the foliage for some long-hidden shells. Sometimes you can find shells that no one else has spotted yet, and many of them are still full and unbroken. If you’re looking for some bigger shells to bring home from your vacation, this is the spot to go. Located on North Bay Boulevard, this beach is known for having smaller waves than a lot of the other areas. This makes for bigger and more intact shells than other spots. This is one of the northern most beaches in Anna Maria Island, and many people miss it on their trips to explore the area. It does not even have a formal address. There’s mostly local foot traffic here, meaning a lot of people aren’t looking for shells, so your competition will keep to a minimum. Another secluded spot, many of the shells here remain untouched. If you know where to look and stay patient, you’ll even be able to find some large, beautiful, pink colored conch shells. Go to the opposite end of the island on the south end and explore Coquina Beach for your shelling experience. Lots of locals frequent this spot too, so you’ll be able to talk to some experienced “shellers” to help you out. The other great part about this spot is that it’s more than just shells. There’s a very solid chance you can dig up sharks teeth settled where the waves meet the sands here. Shark teeth hunting can add an extra layer to the activities. Even though you can spend hours combing the sand to find the perfect seashell, there is an art to collecting these pretty pieces. One way to find unspoiled shells is to go to some of the places we listed when the tide is low. That way, you can head further out into the beach and find some shells that you otherwise wouldn’t be able to get your hands on. Another tip is to know what you’re looking for. Different shells or pieces of the ocean move in different ways through the water. Keeping an eye on the waterline can help you find some interesting things floating around. Seashells are more likely to roll along the spot where the water and sand meet, while things like shark’s teeth are more apt to tumble. Remembering things like that will help you find everything you’re looking for. If you’re still having trouble finding the best spot to look, our staff can help you out. 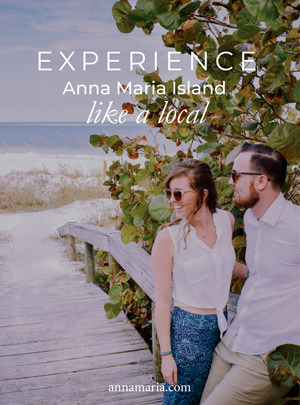 Our employees are very knowledgeable of everything related to Anna Maria Island. We offer information on some of the best Anna Maria Island rentals located near the popular above beach areas. All you have to do is give us a call toll free at 800-737-9855.